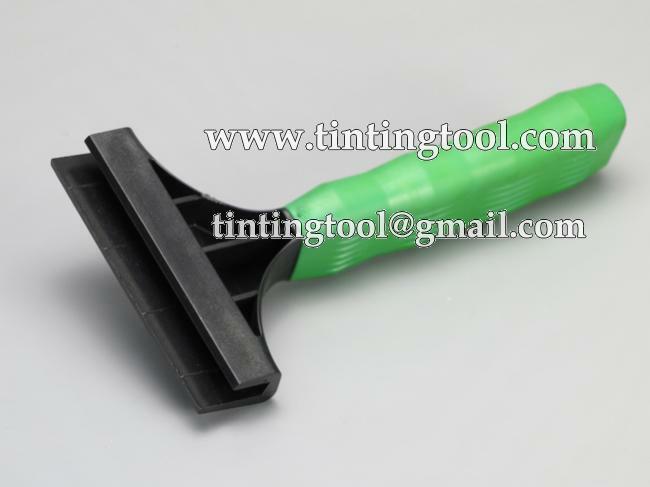 This green plastic handle is better for Blue Max blade or other rubber blades. 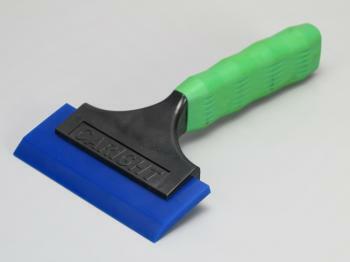 Fit Caright blade or Blue Max blade . 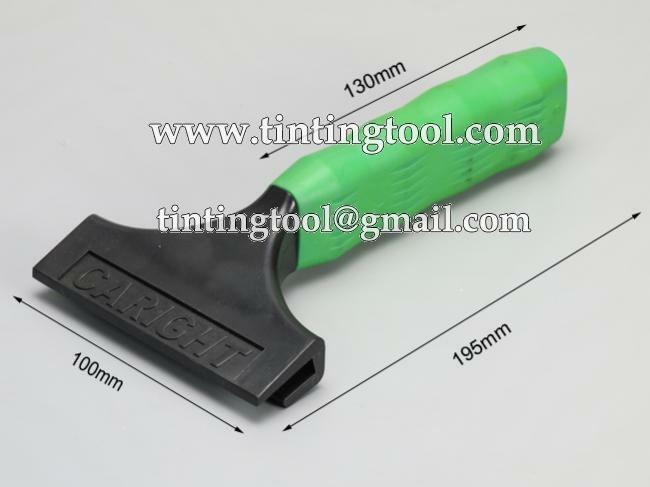 You may click TM-057 to buy your replacements. 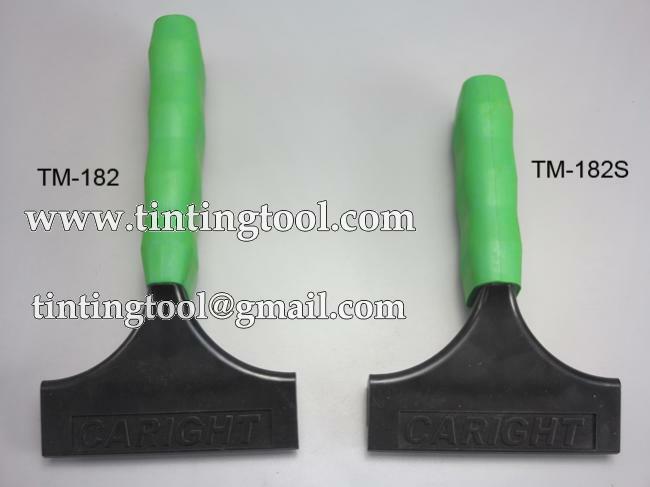 We also provide the same squeegee with shorter handle,Please click TM-182S for detail information. We used this to put up window film inside our home. It was such a handy tool and works great! 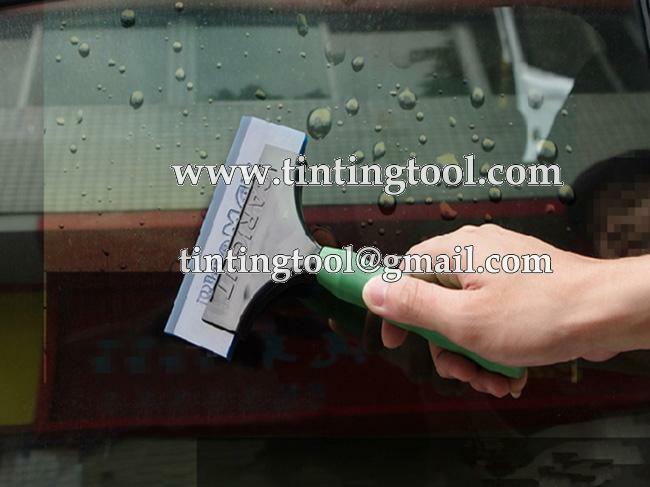 This is a basic squeegee with a handle, the material is hard, but flexible enough for automobile window tinting, or just cleaning a window. Leaves no residue and completely swipes away liquids. Highly recommended. It just tight fit without any screws. The blade can be in place very firmly while work. 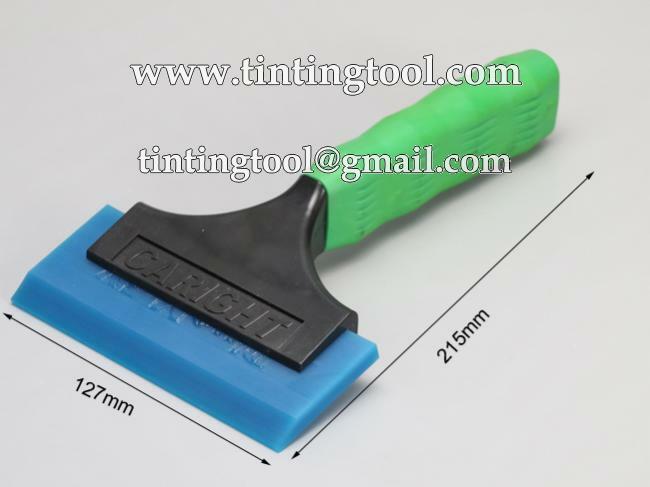 This design allow worker to change blade fast and easily.